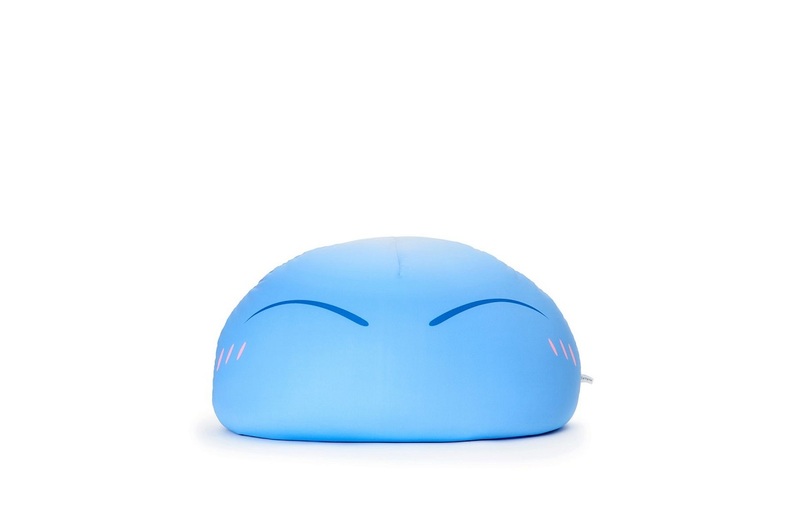 There's limited quantity of Rimuru That Time I Got Reincarnated as a Slime Medium Plush available at this price. Order now before they're gone! 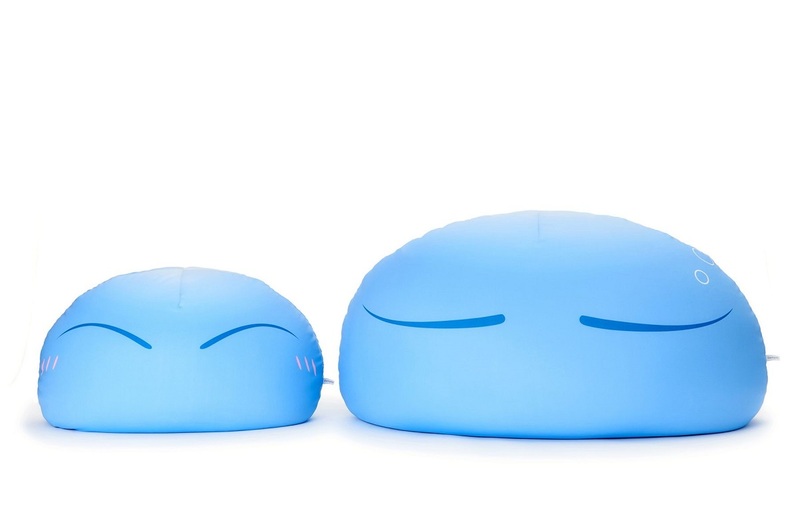 These soft cushions are available in two sizes: a huggable Medium size (shown here) and a Big size that you can become immersed in! 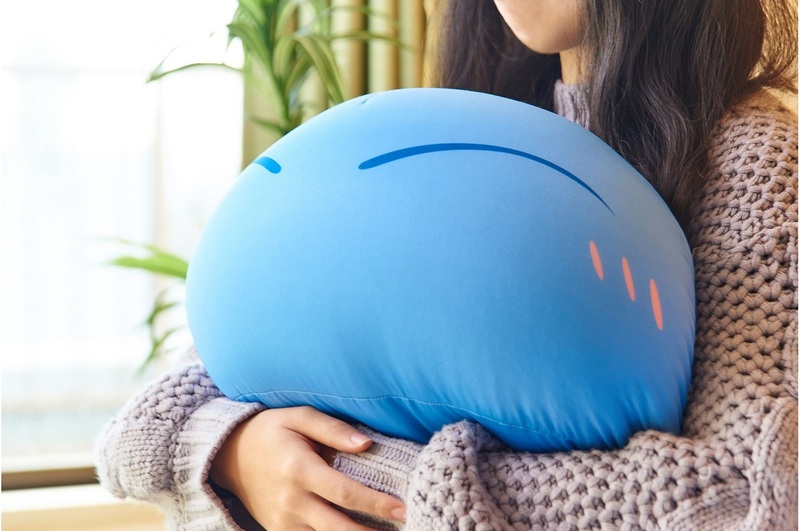 The Medium size is the perfect size to hug Rimuru just like in the anime. 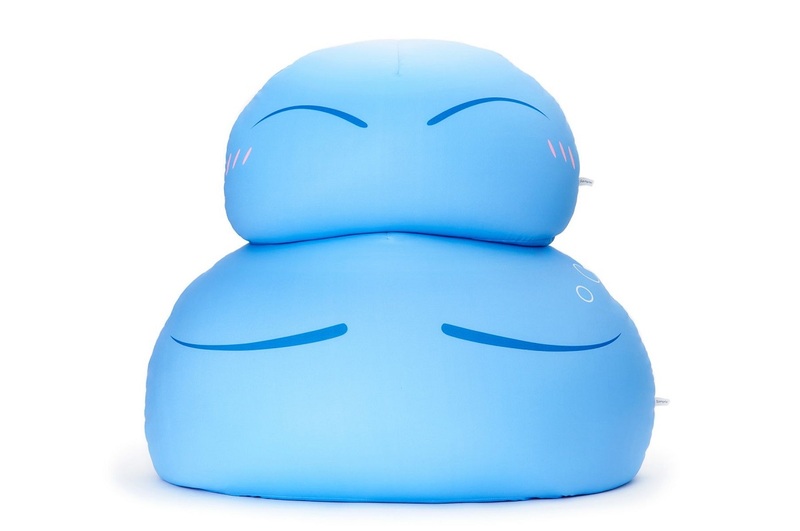 You can hug it in front of you as a PC cushion, use it as a pillow when you lie down, or as a plushie to tie your room together. Its size even allows it to become a cosplay item.